It’s something many a social media agency and business user have been waiting for, and now it’s finally here. Well, OK, it’s finally here in Beta, with just 20 brands given access. Nevertheless, this could be a game-changer. Perhaps more importantly, though, 60% of users are actively looking to discover new products. This makes Checkout a logical next step. By allowing brands to sell wares directly to that enormous user base through the network, rather than directing them to a standalone website, the sales journey is reduced. The less clicks required to make a purchase, the more likelihood someone will complete their order. Want to learn more? Here’s everything you need to know about what could be one of the most important developments in the history of social media for business. Instagram Checkout — What does it do? Instagram Checkout acts as a third party digital shop front. Brands with an account can register their products and sell directly through the network. For consumers, it means they can order as they scroll through their feed. Cost, tax, delivery times and options are all displayed. Why does it benefit brands? 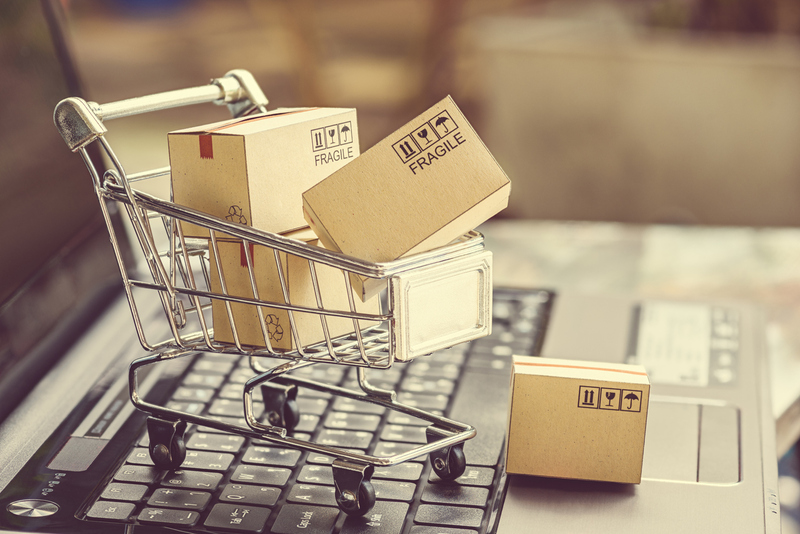 Without labouring the point, Instagram Checkout is now shown on product posts that are available to buy online, replacing the old Instagram Shopping symbol. Shopping posts would direct users to a brand website, which takes time. Checkout allows them to order direct from the post itself. Payment information is stored in their Instagram account, so you can make a purchase in one click (or thereabouts) once a payment card or PayPal has been registered. That’s not all. 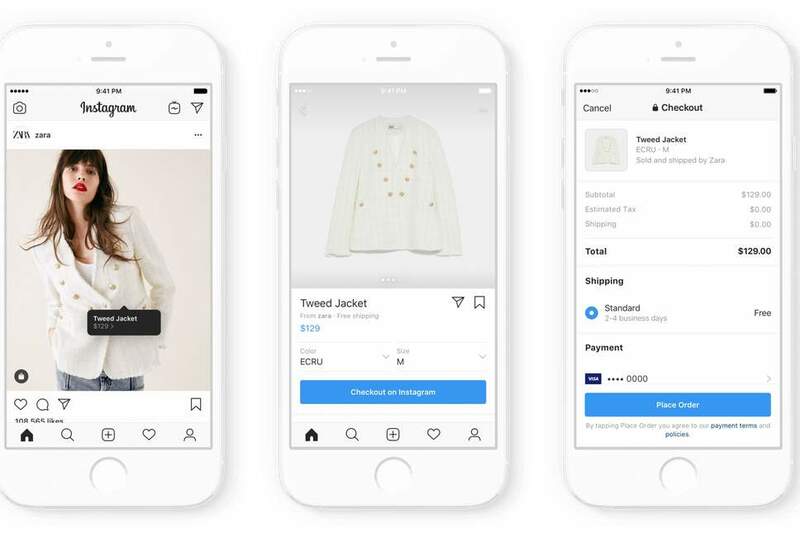 Instagram Checkout could potentially offer higher sales conversion rates compared with Shopping. This means that companies looking to boost ROI on their Instagram marketing spend will want to investigate ASAP. Now comes the small print. And there’s quite a lot. The biggest problem with Instagram Checkout is that it is Instagram’s checkout. The network charges a vendor fee, eating into profit, and it has no obligation to share all sales data with brands. So, highly valuable information— such customer email addresses or average order values— may not be passed to the brand itself. This could lead to huge holes in a company’s digital marketing arsenal, effectively leaving them blind. It’s also worth noting that Instagram has designed, patented and retains full control of the interface. That destroys any significant differentiators between brands. Yes, it levels the playing field, but in an era when personalisation and individuality are valued, it could impact on customer loyalty and experience if all ‘shops’ look the same. 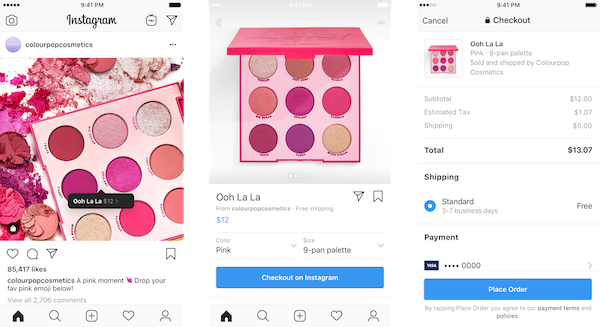 Instagram has big ideas for Checkout once it gets beyond Beta. Merchants— or brands selling through the platform— will eventually be able to integrate a number of other channels. These are set to include Shopify, BigCommerce, ChannelAdvisor and CommerceHub, but we imagine more will join that list. Instagram is also prototyping something similar to Pinterest, where users make Collections of saved posts publicly visible. This could be a boon to brands with high levels of customer loyalty, with users effectively creating their own catalogues for others to shop from. Looking for a social media agency at the cutting edge? Look no further.